I am a sheep, and I am honest enough to admit it. I need a Shepherd to lead me. I need to be taught the difference between truth and lies. I need to be rescued when I am left to my own devices. I need someone to listen to my bleats and comfort me when I am scared. More than anything else, I know I need to follow. When I keep my eyes on Jesus, I tend not to stray. As I follow Him, my hope factor increases throughout my day. Where You lead, my Shepherd, I will follow. 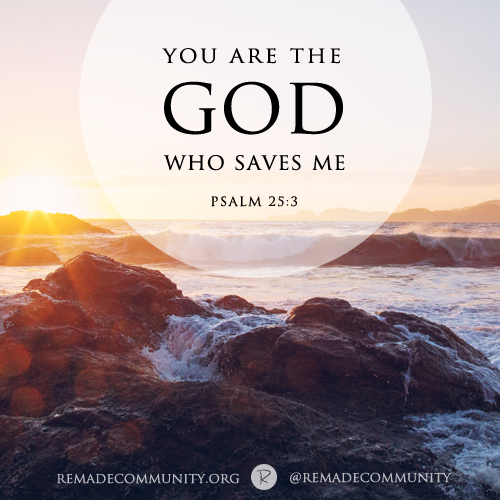 I know You are my rescuer and worthy of my trust. I know You’ve got me covered, and I am safe in Your embrace. Planning on reminding myself about this audibly today & worshipping my Shepherd along with Amanda Cook on our way to the hospital!